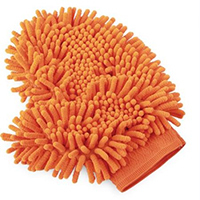 Request your free microfiber cleaning cloth glove. Just click below to go to the ©I.M. International website to request yours free. Terms of this offer: good while supplies last. Must be 18 years of age to submit a request.